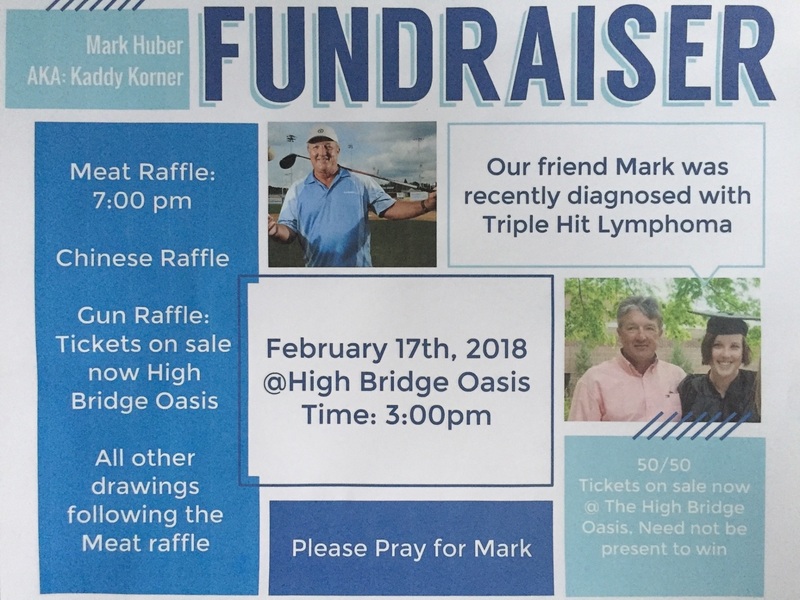 Join friends of Mark Huber on February 17th at High Bridge Oasis in High Bridge, WI to help support in his fight against Triple Hit Lymphoma. 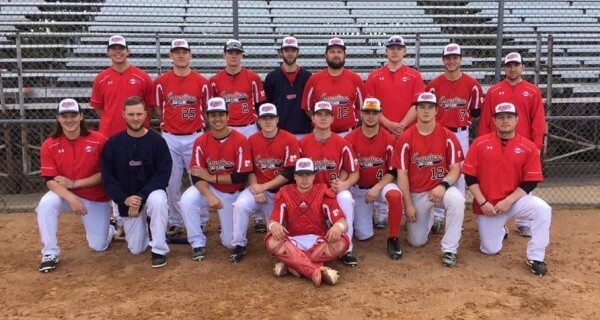 Start time is 3:00pm. There will be several raffles and drawings. 50/50 tickets can be purchased in advance at High Bridge Oasis.